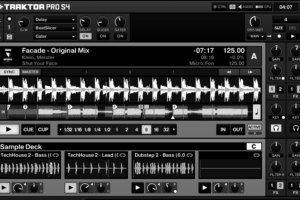 The perfect way to begin your journey into the world of DJing. The humble Technics 1210 turntable is how it all began. The perfect introductory course for those who wish to dip their toe in the water of mixing. 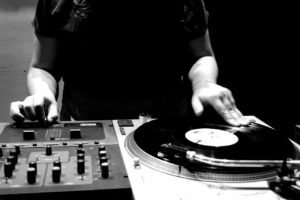 We run through the basic skills required to perfectly beat match two records and sync up a mix via tempo and the counting of bars. 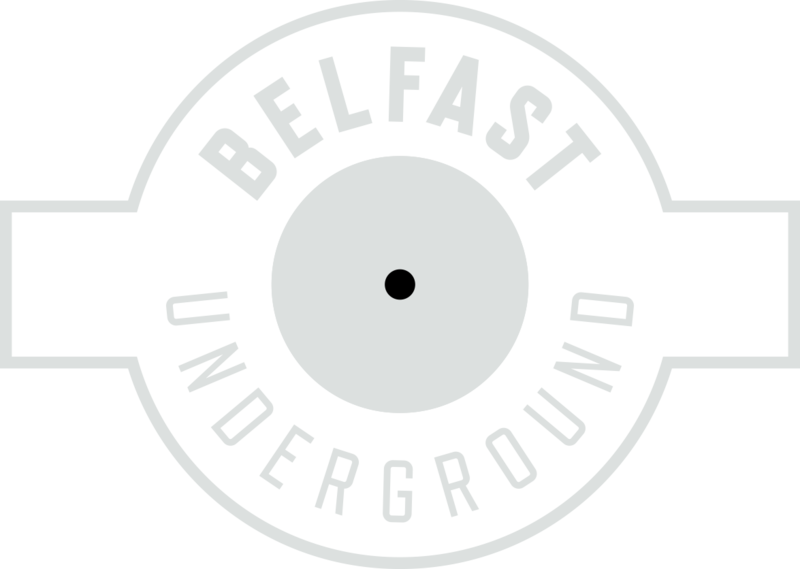 Belfast Underground’s Introduction to DJing course gives you the opportunity to learn all the essentials you need to begin your DJing career. No musical ability is required and no previous experience is necessary! We provide state of the art DJ equipment and experienced trainers for all of our training. Our Ableton Live courses cover all aspects of production and DJing in this industry leading software. 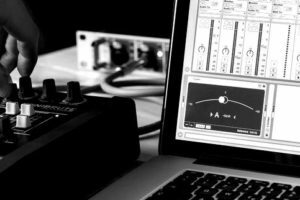 The courses focuses on getting to grips with both the Live sequencer and session views, as well as working audio, MIDI and Ableton built in effects. 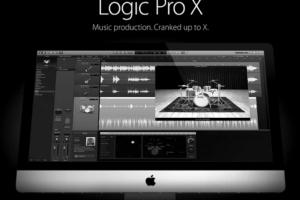 LOGIC AUDIO PRO COMING SOON!! Our Logic Audio courses will cover everything required to get started producing in Apple’s industry standard DAW. The courses focus on working with Logic arrange and mixer views, manipulating audio and MIDI as well as using a range of Apple’s built in software instruments. 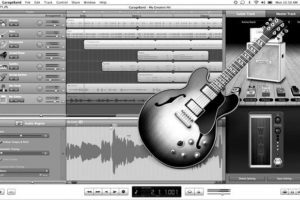 Learn how to use GarageBand to record songs, make beats, publish podcasts, share MP3s from GarageBand, and more. Taught by industry experts, our GarageBand course offers step-by-step tips for beginners and beyond.